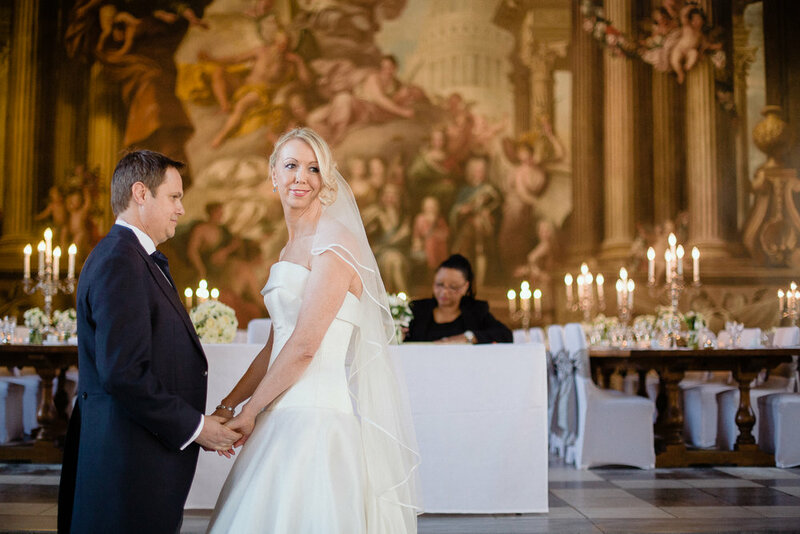 What a wedding it was… Not only I get to know two incredible people – Lydia and Jon, I was totally blown away by the opportunity to shoot the wedding in what could without the doubt be name as the best venue in the whole United Kingdom – Old Royal Naval College. 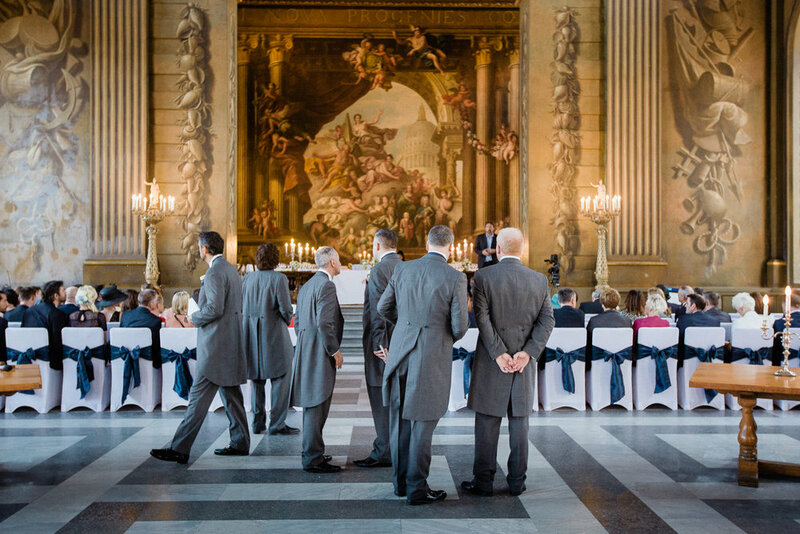 Without any sugar coating – it’s simply is a wedding photographers dream… Used as a set for movies like “Pirates of the Caribbean” “Four Weddings and a Funeral” “The Avengers” and many others it leaves you speechless. 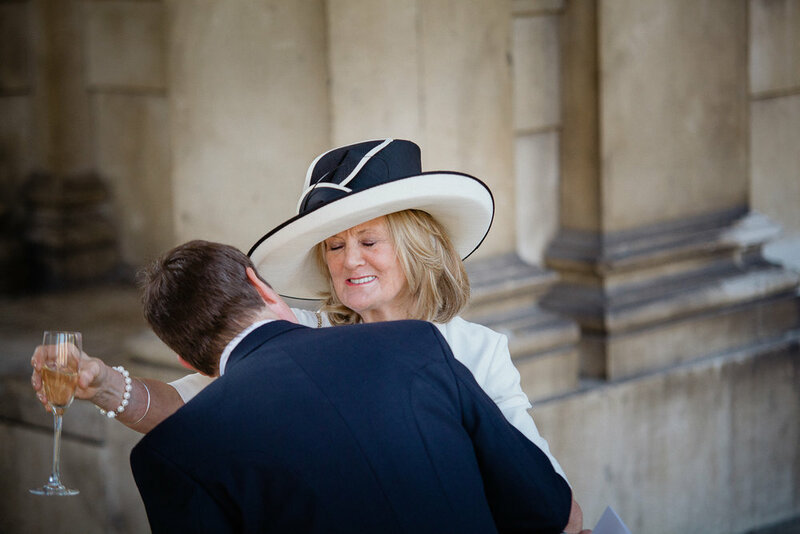 This wedding was simply a highlight of the year for. Both, visually and emotionally and I couldn’t be more thankful for an opportunity to be a part of this magical day.